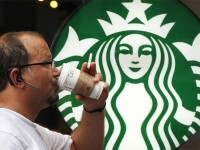 Members of the Starbucks loyalty program are already receiving perks for buying products. 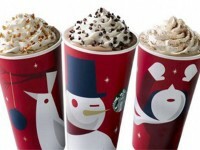 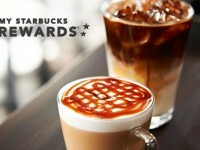 During the month of March, Starbucks will be adding extra incentives to get loyalty members into the store. 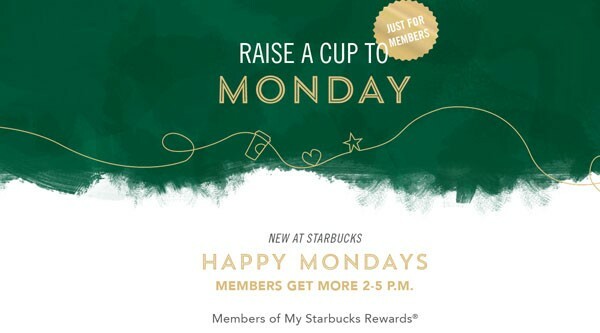 The promo, called “Happy Mondays” will feature a new deal every Monday between the hours of 2 to 5 PM. 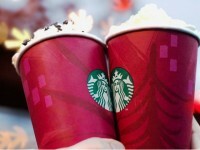 If you want to take advantage of any of these deals, make sure to bring your Starbucks card, or have the Starbucks app ready in your smart phone.